We are Gold Coast investment experts. Business to business connectors. Jobs, innovation and opportunity catalysts. Funding facilitators. Regional advisors to Government. 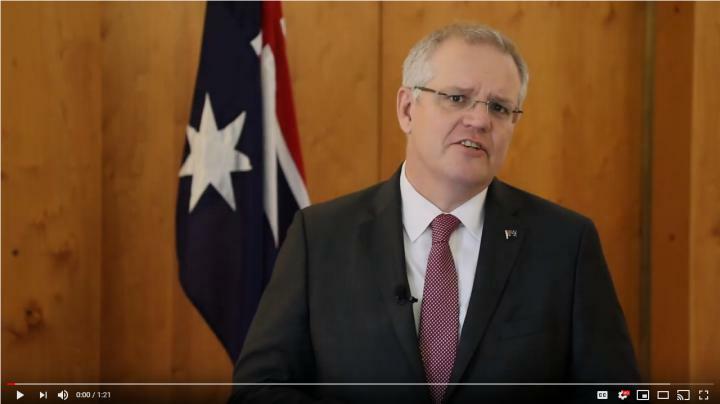 WHO IS RDA GOLD COAST? RDA Gold Coast is a proud sponsor of the Gold Coast Business Excellence Awards, the region's leading honours for business achievements. Each month, awards are presented in 11 categories. At the end of the year, all the monthly winners vie for annual awards in each category and compete for the Business of the Year Award honour at a black-tie Gala Awards Dinner, to be held in November. Entries are due by 5:00pm on the 1st of each month from May to October inclusive. Where the 1st of the month falls on a weekend or a public holiday, entries will be due on the first working day after the weekend or public holiday. 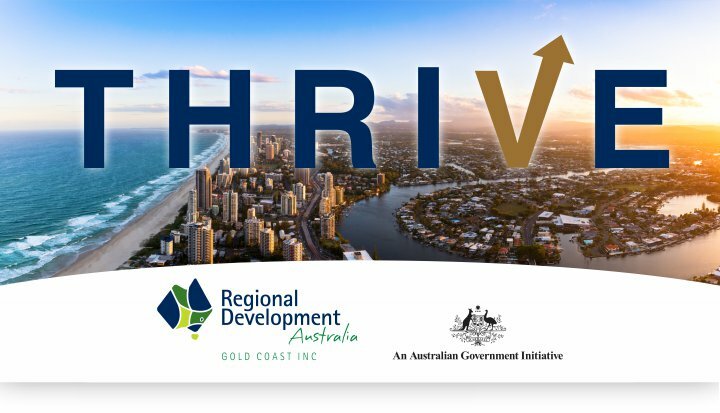 Subscribe to THRIVE, our regular e-update on investment and funding opportunities on the Gold Coast, and upcoming business events. We keep it brief - we promise. 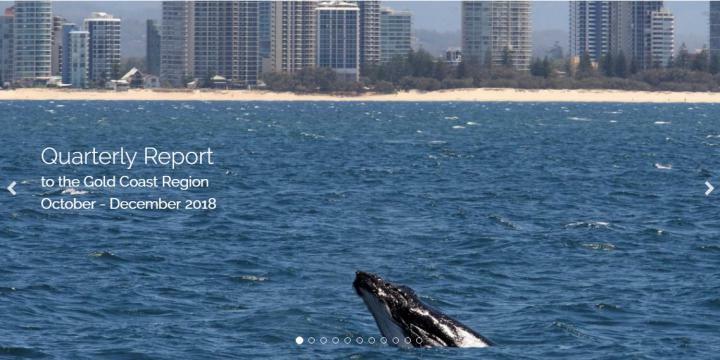 Download our 32 page prospectus of Queensland-wide investment opportunities from the 12 RDA regions.